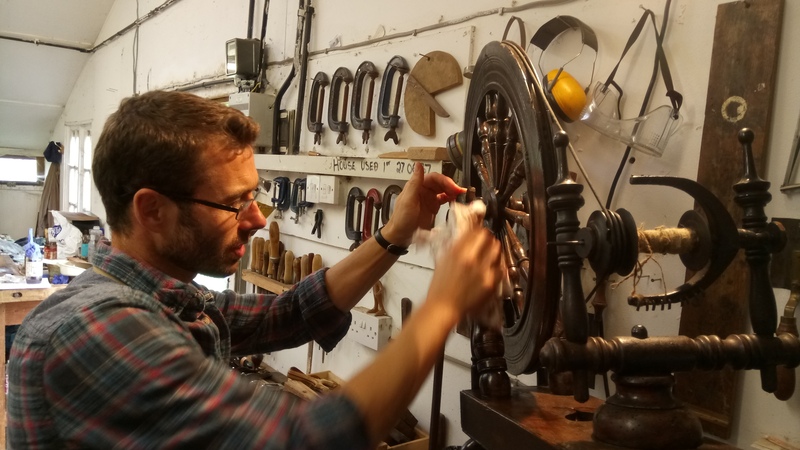 Anthony Keer is a qualified cabinet maker and furniture designer and has restored antique furniture for over 25 years. During this time Anthony has built up a good customer base of dealers and private customers. He has a love of country furniture from 17th to early 19th century. Anthony can be found at the local auctions buying new stock for restoration and resale.